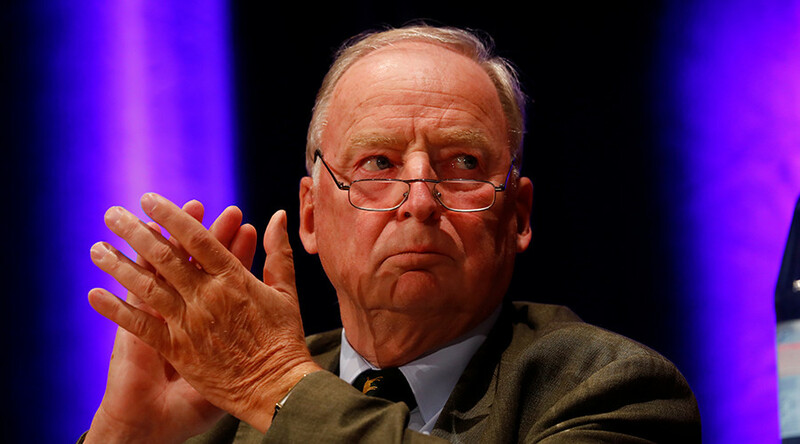 Germany's right-wing Alternative for Germany (AfD) party has come under fire once again, after one of its lawmakers referred to Turks living in the country as "camel drivers" who should "go back to where they belong." Andre Poggenburg, state leader of the AfD in Saxony-Anhalt, has become the latest party leader to make headlines for his inflammatory remarks. Speaking to supporters on Wednesday, Poggenburg said that Germany didn't need to take advice on its culture and history from Turks, and accused them of being responsible "for their own genocide," referring to the mass killings of Armenians in the era of World War I. "Are they crazy?" he asked his supporters, most of whom were male, in a village near Dresden. "These camel drivers should go back to where they belong, far beyond the Bosphorus, to their mud huts and multiple wives." 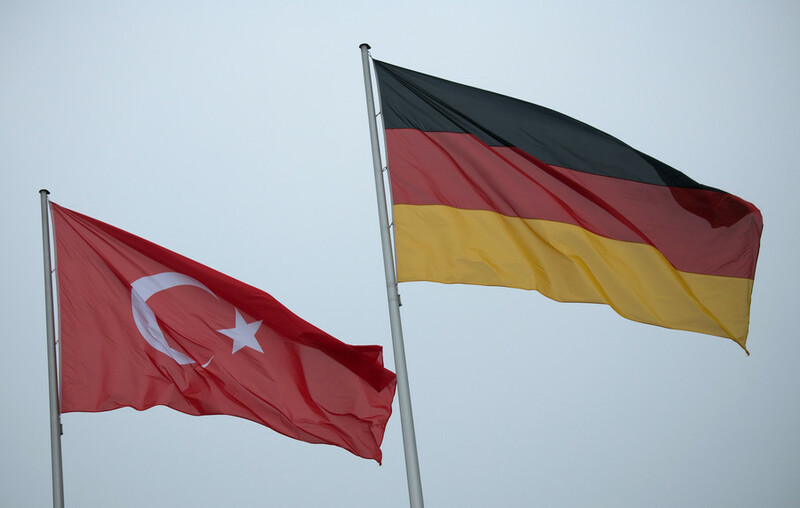 The comments did not go over well with the chairman of the Turkish Community in Germany, Gokay Sofuoglu, who said the organization - which represents the country's 3 million Turks - will be taking legal action under hate speech laws. However, Poggenburg later said his comments were "pointed political satire". Poggenburg added that such remarks are acceptable on Ash Wednesday, a day when German politicians from all political parties make below-the-belt comments about each other. Meanwhile, not everyone within the AfD agreed that the remarks were harmless. National leader Joerg Meuthen said the comments "clearly went too far and should not have been made." 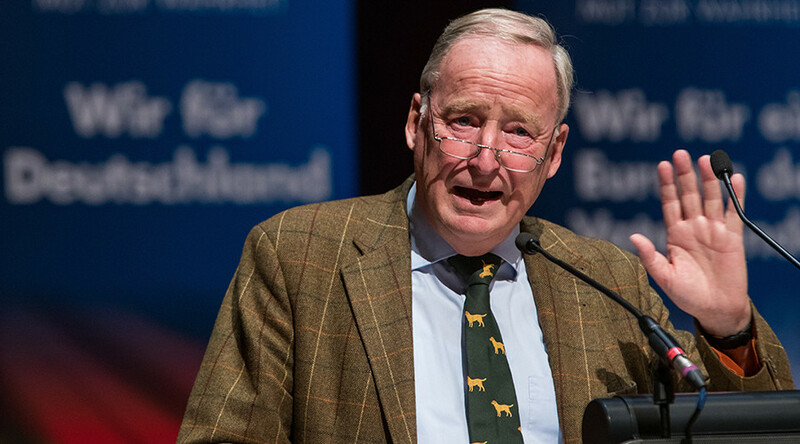 Unsurprisingly, Poggenburg also received criticism from many outside his party, with German President Frank-Walter Steinmeier commenting in a remark directed at "politicians who make sure of excessive language, ruthlessness, and hatred as their own strategy." He went on to say that he hopes German citizens "do not allow themselves to be fooled by these tactics." 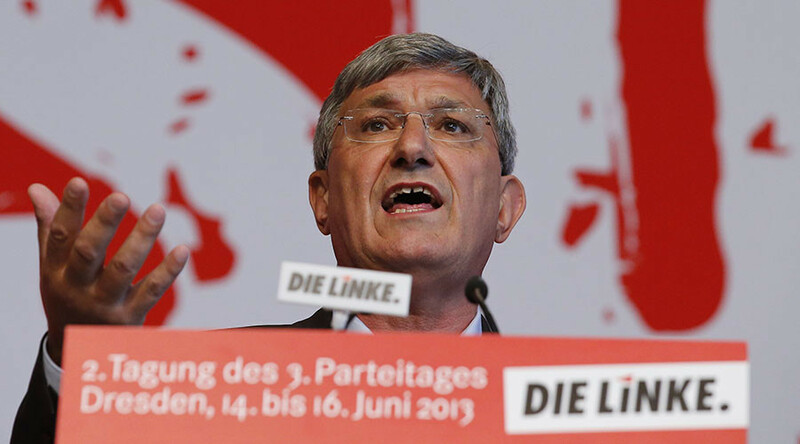 The leftist Die Linke politician Rico Gebhardt said the remarks were reminiscent of those made by infamous Nazi propaganda chief Joseph Goebbels and were "inexcusable and a shame for a civilized country." 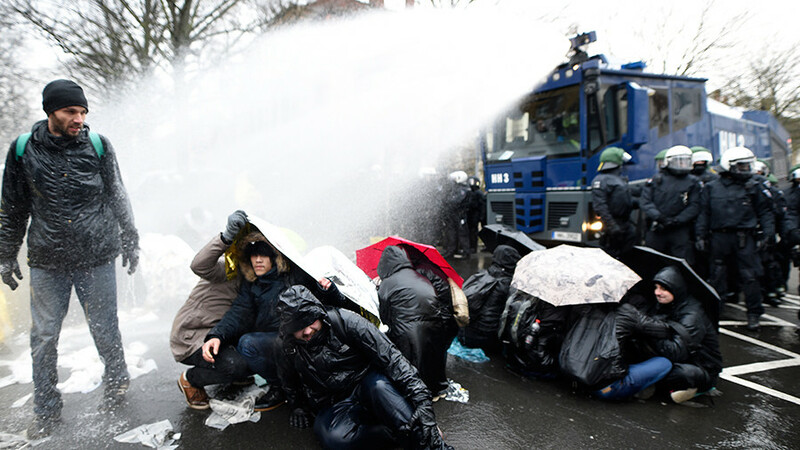 Ordinary citizens were also angered by the AfD leader's comments. "I want a decent choice of words from politicians," Angelika Barth wrote on Facebook. "History taught us where this leads," she added, with the hashtag #NeverAgain. Another person, however, appeared to agree with the statements. She noted that the AfD is a "democratically elected party," and said "can't we talk about the truth?" Poggenburg, 42, is no stranger to controversy. 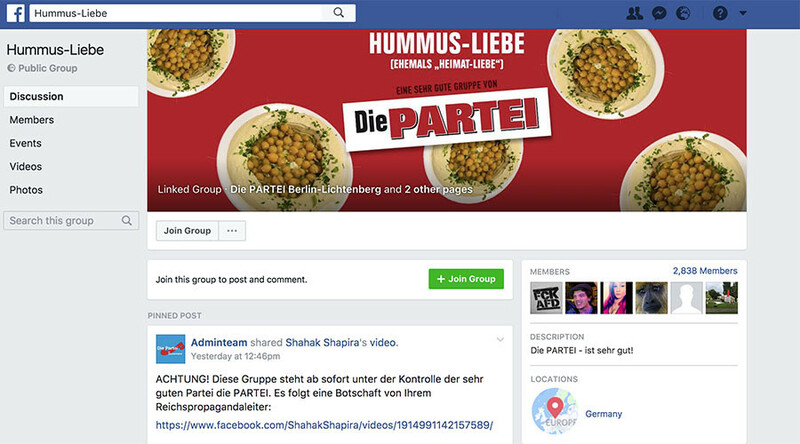 In June 2017, details of a Whatsapp group he and other AfD members belonged to were leaked to the media. 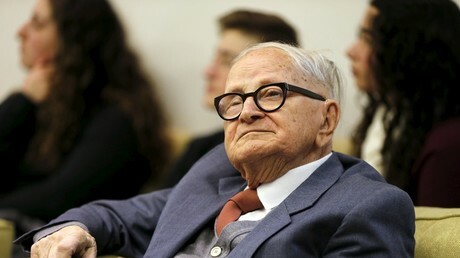 In the chat, he reportedly said that "Germany belongs to Germans" and called for the "expansions of external borders." His most recent comments come after another AfD member, Peter Boehringer of Bavaria, reportedly wrote an email referring to German Chancellor Angela Merkel as a prostitute. Some of the AfD's other greatest hits include a senior AfD leader saying that Germany should rethink the Holocaust Memorial in Berlin, as well as its policy of remembering Nazi crimes, and yet another politician stating that Islam is a "political doctrine" which is "incompatible" with democracy.